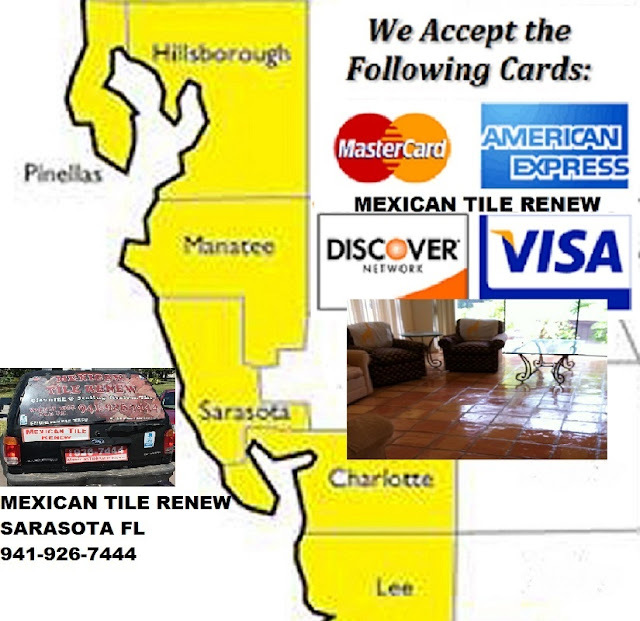 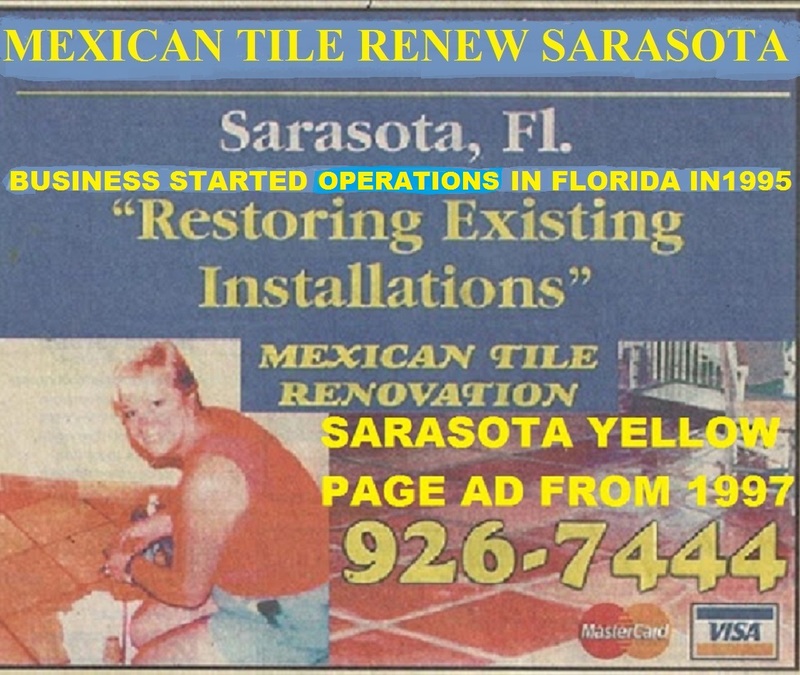 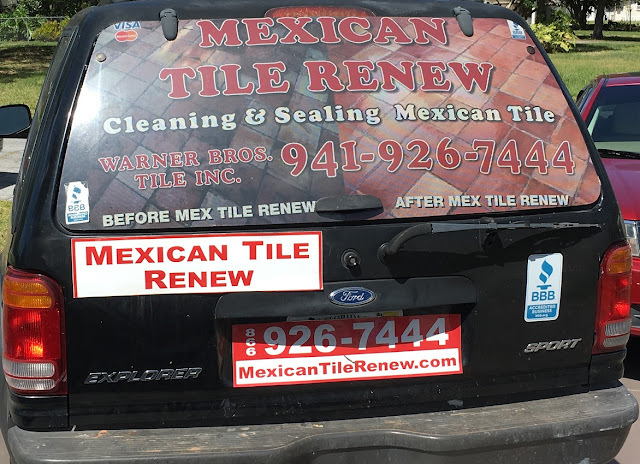 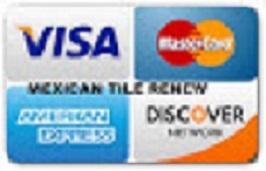 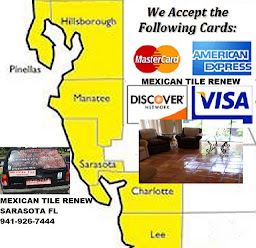 Mexican Tile Renew services Sarasota County, Manatee County, Pinellas County, Southern Hillsborough County, Charlotte County and Lee County and has since 1995. 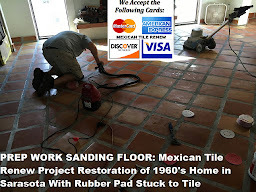 Mexican Tile Renew Project in Manatee County Fl With Rug Pad Stuck to The Floor. Rubber pads under area rugs on Mexican tile will eventually stick to and actually eat into the face of the Mexican tile. 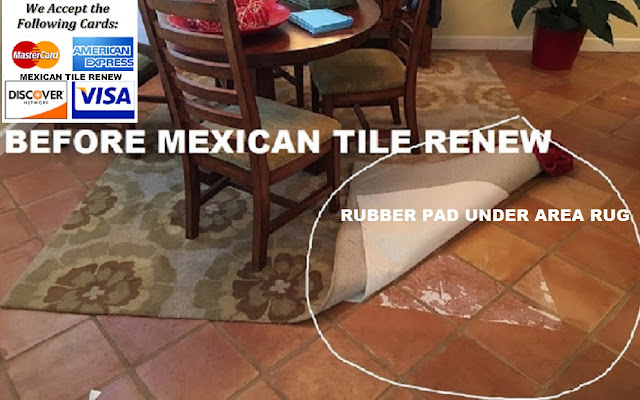 Rubber pads under area rugs on Mexican tile will eventually stick to and actually eat into the face of the Mexican tile and make a big mess.